Today’s theme is: Post-Apocalyptic Artwork. All have links where you can go to purchase the item if it appeals to you. Not surprisingly, you can find quite a few post apocalyptic gifts in the form of paintings on Etsy. For example, this post-apocalyptic kitten by collageOrama (and it only costs $9.99!) I personally love this one (partially because I’m always joking about how I need a HUGE bug-out bag so I can take my cats with me!) This kitten print is over an old, yellowing dictionary page for an authentic feel. This “End of the World” themed print is sold by RayWintherthaler on Etsy. It doesn’t come with the frame or mat, but this gives you an idea of how you could present it. The print is available in two sizes and is made in Italy. 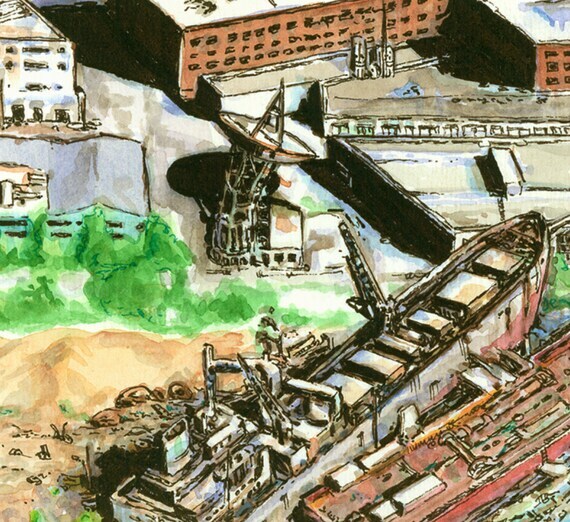 Etsy user tonydowler sells a series of post-apocalyptic paintings based on towns. This one is of Fremont and predominantly features Google, but he also has one of Seattle. The price is very fair at just $16. He made the original on commission for a Google employee. It’s handmade with watercolors and VERY nice. It could be displayed in an office too, so it would make a pretty nice gift in my opinion. 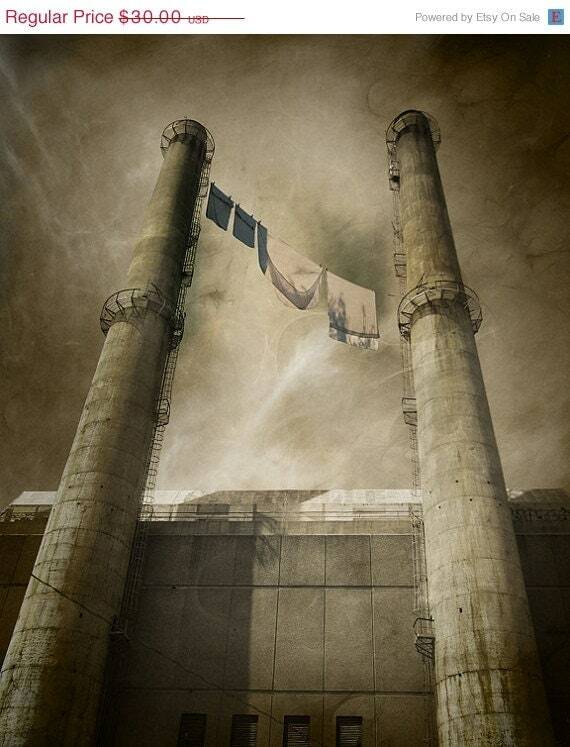 Etsy seller TheLonelyPixel also sells post-apocalyptic gifts in the form of haunting paintings, mostly in sepia tones. 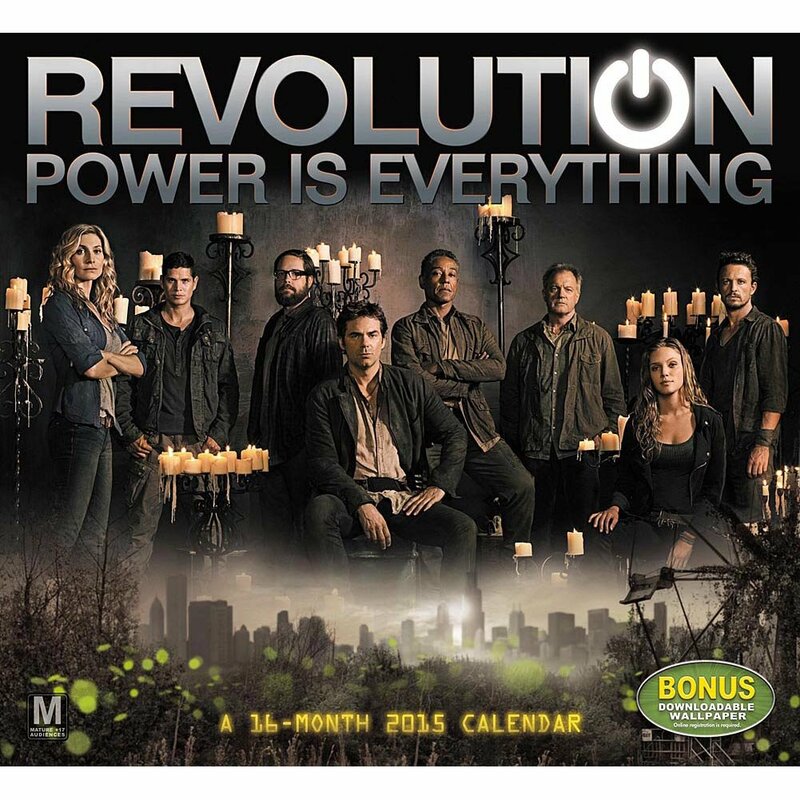 This one is currently on sale for $14. It’s an 8×10 print located in Montreal, printed on cotton rag paper. She’s got quite a few prints that are very attractive, so you could buy your family member or friend a set. Now here’s a unique one from Etsy seller inaeent. 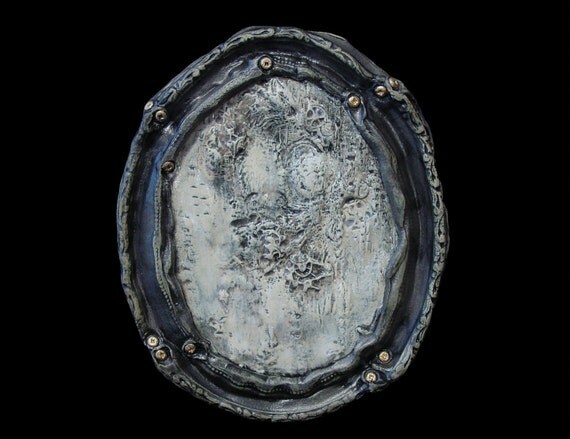 He makes a “Future Fossil” series of very unique art and decor pieces. The one below is a plaque with watch gears showing through and screws plated in 22k gold. He offers a variety of glosses to finish off the plaque. 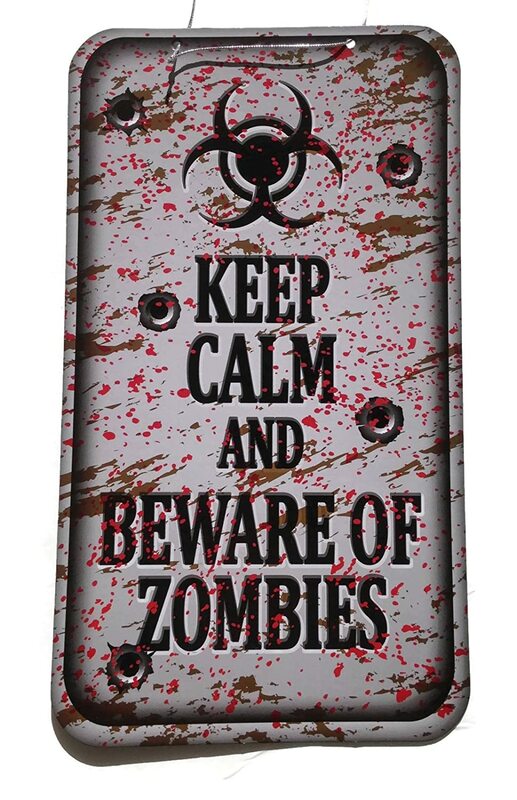 For art that’s a little more “useful,” you might consider buying a post-apocalyptic themed mouse pad. I’m not normally one to suggest mousepads, but this one’s really beautiful. 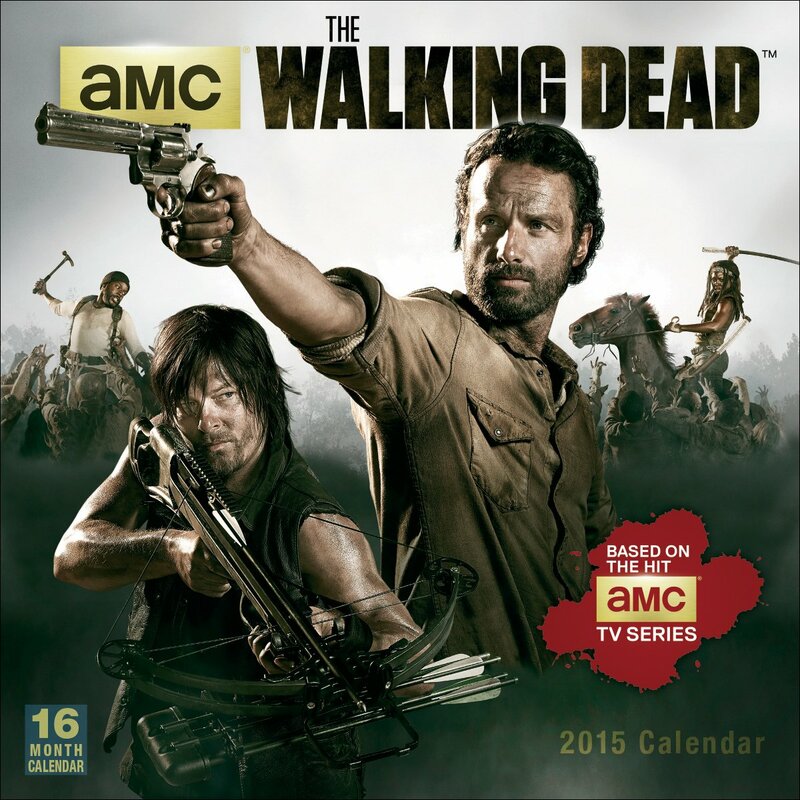 It sells on Amazon for just $10.34 (buy it here), and the photo is beautiful and captivating. 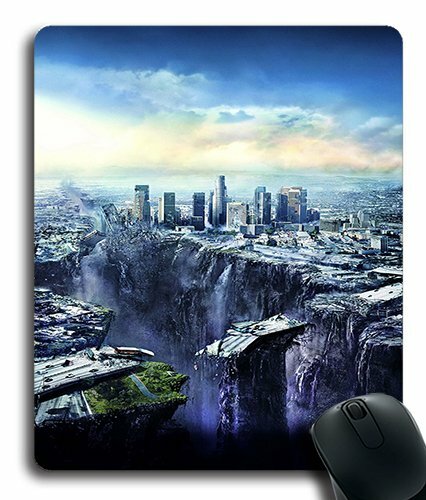 If you’ve got to have a mousepad, you might as well have one that’s either of cute kittens or a stunning post-apocalyptic landscape that will spark your imagination. 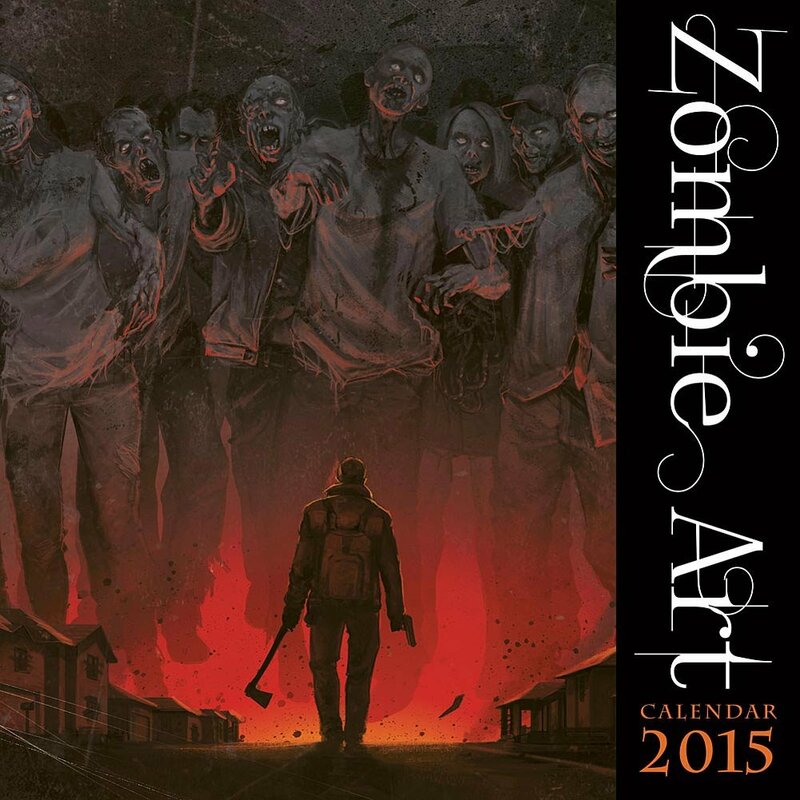 The second-to-last in our recommendations are 2015 wall calendars in various post-apocalyptic themes. Here are three of our favorites. Unfortunately, these are all outdated now, but you can see some great ones at the link here. 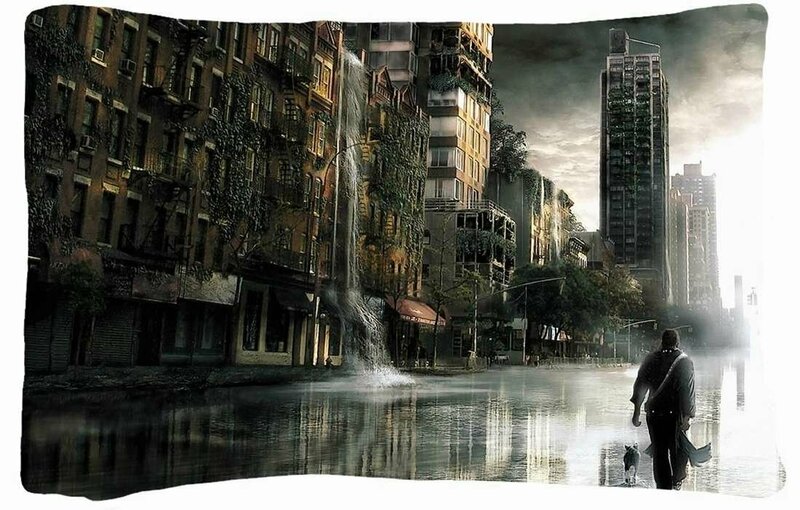 Yes, you read the title correctly: post-apocalyptic gifts in the form of pillows! These might work well if you have a screening/movie theater room, for example. You could throw some of these post-apocalyptic themed pillows on the chairs to add to the ambiance. The pillow pictured below isn’t currently available, but you can buy similar ones at this link. What do you think? Did I leave out anything that you would recommend? If so, please leave a comment below! And subscribe to the blog to keep up with the rest of our Christmas gift series, including post-apocalyptic clothing.